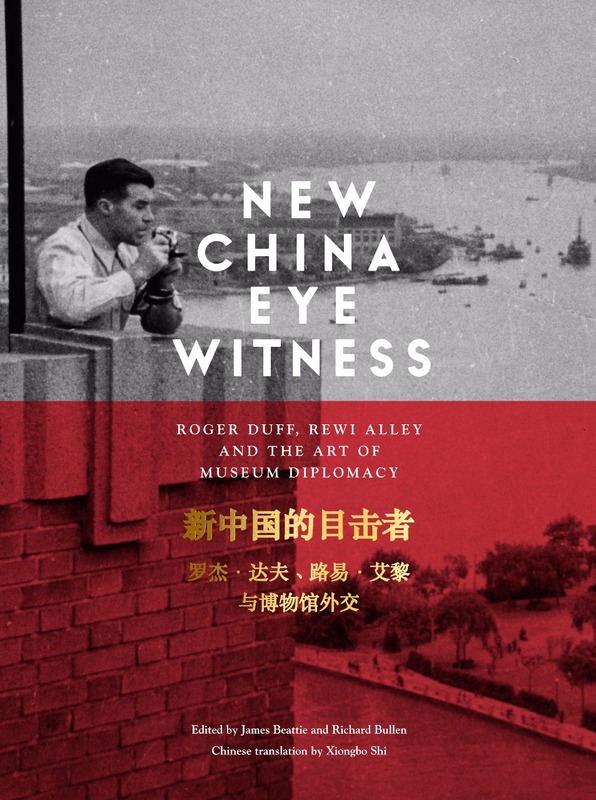 ‘New China Eyewitness’ is the fascinating account of the 1956 visit to the People’s Republic of China by a group of prominent New Zealanders – including Roger Duff, James Bertram, Evelyn Page, Angus Ross and Ormond Wilson – and of how Canterbury Museum came to acquire the largest collection of Chinese art in New Zealand. At the centre of the book is the eloquent diary kept by Canterbury Museum director Dr Roger Duff, detailing his efforts to bring to Christchurch the collection of antiquities gifted to the museum by long-time China resident, New Zealander Rewi Alley. Through Alley’s contacts with premier Zhou Enlai and Duff’s diplomatic skills they obtained the sanction of the Chinese government to circumvent its own export ban on antiquities and permit the gifting of seven crates of treasures to Christchurch. These objects were the basis for the museum’s Hall of Oriental Arts and their arrival led to a collections policy dedicated to Chinese art. Beautifully written and illustrated, ‘New China Eyewitness’ offers a rare glimpse of foreigners’ views of China during a period of rapid social, political and cultural change, and at a time of unusual political and cultural tolerance. Guinness is a name instantly recognised the world over – the famous stout has been brewed at St James’s Gate in Dublin for over 250 years, and is now brewed under contract in fifty countries and 9 million glasses of Guinness are drunk each day worldwide. Guinness family members, originally in three major groupings − brewing, banking, and the church – have achieved fame in all walks of life, with some scaling great heights, others tasting great sadness. Guinness Down Under is the never-before-told story of how the famous brew and the family came to New Zealand and Australia in the mid-1800s – the brew itself through export and eventually in-country brewing, and the family through four grandsons of Arthur Guinness who made a new life Down Under, where many of their descendants remain. In this indepth and fascinating account we learn about the origins of Guinness stout, the nature of the export trade, and the vagaries of the market We learn of the challenges, highlights, and sadness in the complex lives of the four cousins who, independently and at different times, sought to make a better life for themselves Down Under. The entrepreneur, public figure, and political activist; the successful Canterbury pastoralist; the “black sheep” of the family who set up as a Guinness brewer in Melbourne then disappeared forever; the clergyman who took his family to a vicarage in Melbourne, just when the new city was flourishing. 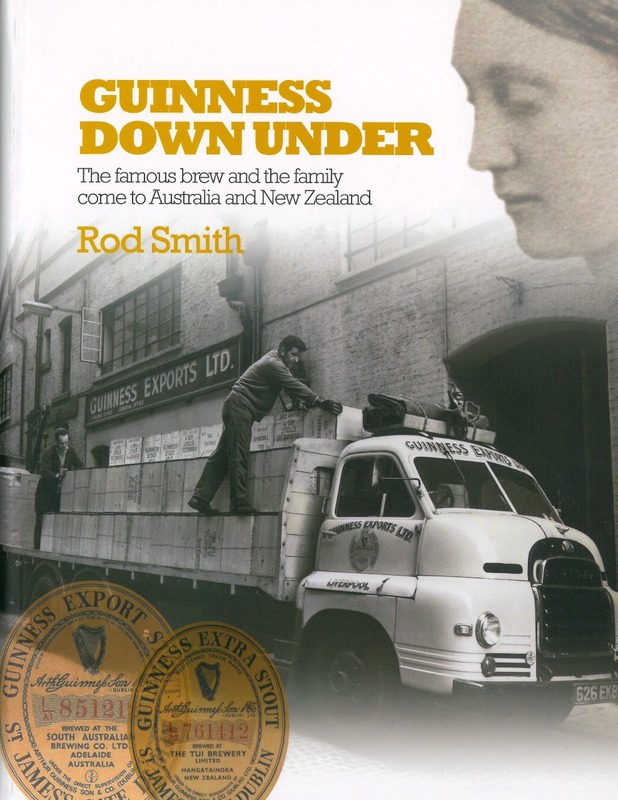 Also described is the progress of the iconic Guinness stout in Australia and New Zealand, from early imports in the mid-1800s through to present-day production in Adelaide and Auckland. 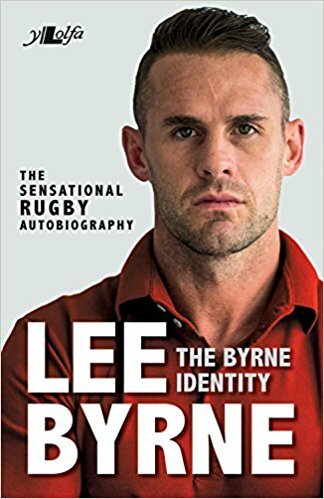 Charting his unlikely route from humble beginnings on a tough Bridgend estate and working on building sites to the top of world rugby as a Grand Slam winner and Test Lion, Lee Byrne's autobiography sheds new light on one of the brightest talents to grace the Welsh game. Byrne talks frankly about the joy of playing at the highest level for Scarlets, ospreys, Wales and the Lions, as well as his off-field antics. He gives an insider's glimpse into Welsh rugby under Warren Gatland and the tactics and psychology employed. 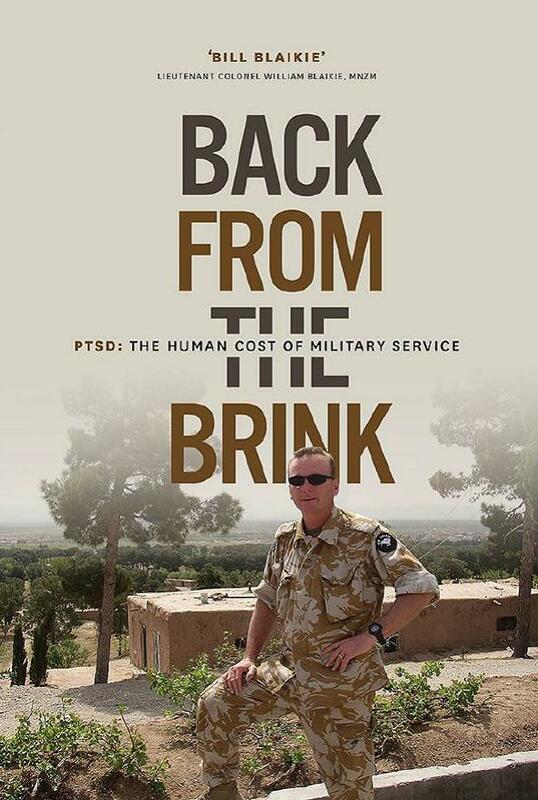 He reveals for the first time the true story behind the end of his international career and his struggles with depression following his forced retirement from the game after injury, and discusses his dyslexia, a condition he only recently discovered he has. A rugby memoir unlike others in its remarkable emotional range and its power to make readers laugh but also cry. Byrne's account of the aftermath of Jerry Collins' death makes for particularly moving reading. There is perhaps no issue in New Zealand today more contentious than water rights. The Crown claims that no one owns water, but its use, irrigation and treatment are controlled by local governments empowered by the Crown. Since the 1990s resource consents for the taking of water, in Canterbury and Southland especially, have increased dramatically and the environmental situation is reaching a breaking point. After years of discussion some kind of system regarding the ownership of water is inevitable. In Water Rights for Ngāi Tahu, Te Maire Tau considers the historical and political framework that has contributed to the current state of water rights in the Ngāi Tahu takiwā. He explores the customary, legal and Treaty frameworks that feed into the debate regarding the ownership of water. From 1844 to 1864 the Crown purchased more than 34.5 million acres of land from Ngāi Tahu, but in most purchase deeds water is not mentioned. How does this play into claims to water? Should the Treaty be relied upon? How far can kaitiakitanga take us if the goal is mana motuhake and tino rangatiratanga? 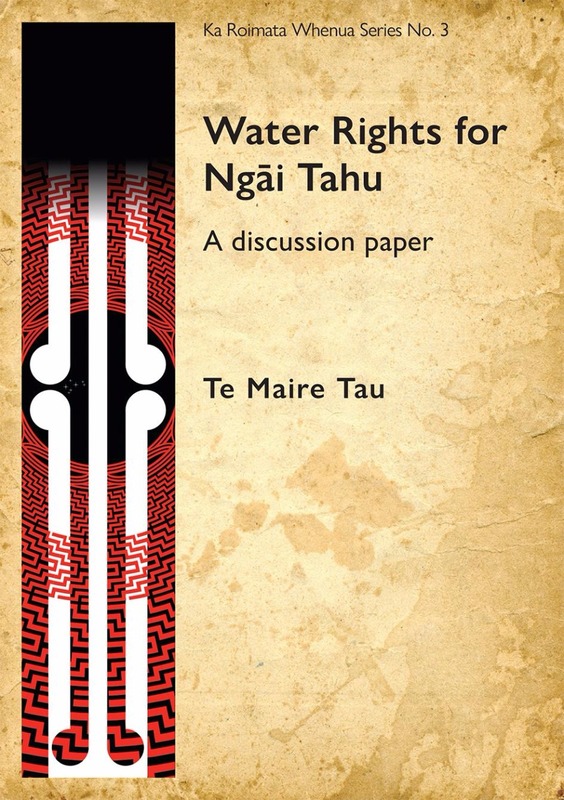 In this short book Te Maire Tau lays out the historical background and context to water rights, and opens a discussion about where to proceed next in determining a Ngāi Tahu position on water. 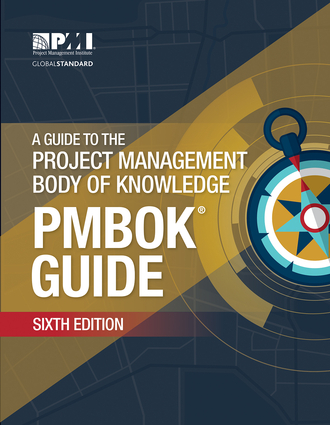 The PMBOK® Guide–Sixth Edition – PMI's flagship publication has been updated to reflect the latest good practices in project management. New to the Sixth Edition, each knowledge area will contain a section entitled Approaches for Agile, Iterative and Adaptive Environments, describing how these practices integrate in project settings. It will also contain more emphasis on strategic and business knowledge—including discussion of project management business documents—and information on the PMI Talent Triangle™ and the essential skills for success in today's market. 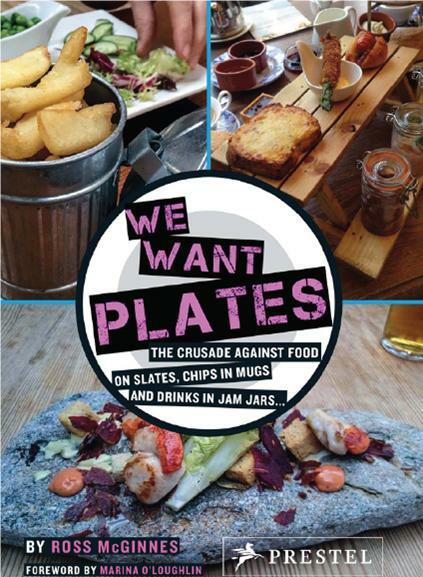 We Want Plates is the hilarious global crusade against serving food on bits of wood and roof slates, chips in mugs and drinks in jam jars. The viral social media campaign has amassed a quarter of a million followers, who have submitted thousands of pictures of restaurants’ most bizarre and cringe-worthy serving methods. This book brings together a ‘worst of’ of submissions and contains new material not published on We Want Plates ROSS MCGINNES is creator of the twitter page We Want Plates MARINA O‘LOUGHLIN is a journalist, writer and restaurant critic at The Guardian. Hey! You’re doing a great job but it’s OK to need some help. 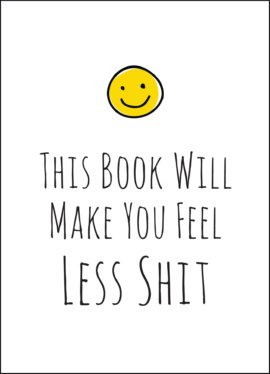 With strengthening statements, witty quotes and self-care tips, this lil’ book is here to help you love and care for yourself. Young children love a good game of "I Spy with My Little Eye." 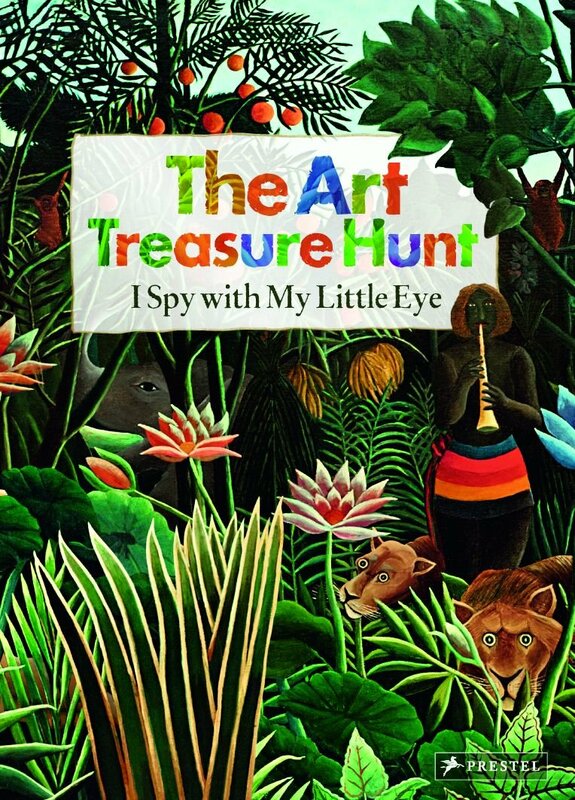 In this beautifully designed book they are playfully challenged to find details "hidden" in some of the world's greatest paintings. On each double-page spread, a large reproduction of a masterpiece such as Kandinsky's Heavenly Blue, Seurat's A Sunday Afternoon on the Island of La Grande Jatte, Rousseau's The Dream or Breugel's Children's Games is paired with a list of items to search for: a dog, an umbrella, or a ball, for instance. A brief age-appropriate text makes connections between the art and the child's own environment. Arranged chronologically, the pictures expose children to an endless array of artistic styles, periods, and cultures. Although the appendix contains solutions to the challenges, every child knows that the fun is in the hunt. Filled with hours of joyful discovery, this art book sets the stage for greater artistic appreciation as children grow older. For centuries, the ancient Japanese folk art of paperfolding — origami — has helped teach patience, accuracy and concentration. It remains a rewarding and fascinating hobby for young and old alike. 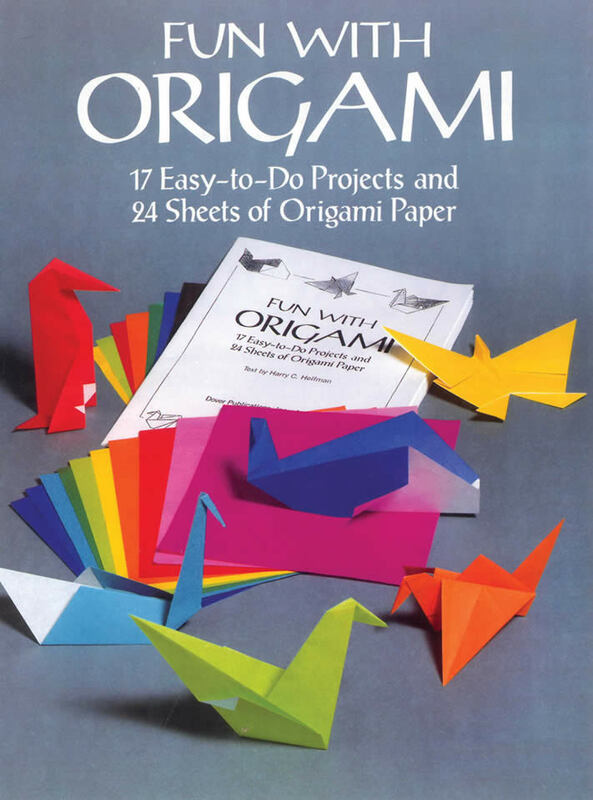 This easy-to-follow introduction offers origami enthusiasts 17 different projects — all pre-tested and graded according to difficulty. Simple instructions, over 100 clearly drawn diagrams, and a supply of authentic origami paper (24 sheets, each 7" x 7", in 12 different colors) help beginners master such simple shapes as a sail boat, jet plane, and paper cup. Intermediate-level paperfolders may find the bird, whale, fish, and penguin more appropriate for their skills, while veteran origamists can enjoy the challenge of creating a seal, butterfly, flapping hand, and other figures.